600,000 BELOW APPRAISAL!! 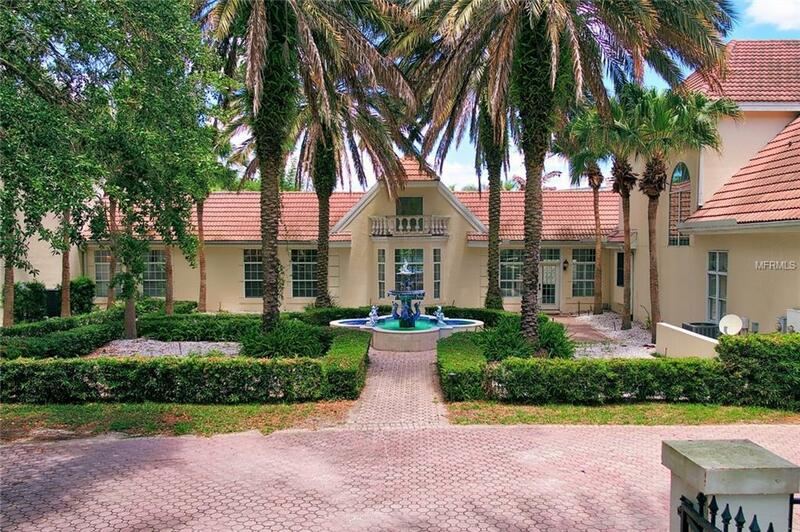 Exquisite 3 Home Estate nestled in a Countryside enclave providing the privacy of estate living. 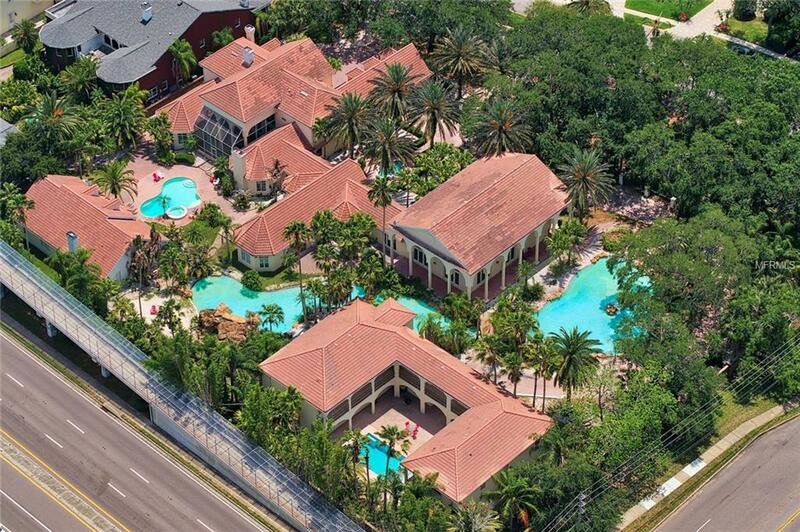 This compound is featured in a gated community called "The Reserve and provides easy access to all of Tampa Bay and Clearwater Beach. When you drive through the private gates leading into the driveway, youll notice a fountain in front of the Main House, welcoming you to the Estate. As you follow the winding driveway to the rear of the property, youll come across a Gazebo overlooking a Tropical Landscape featuring a lagoon and a lazy river meandering through the grounds alongside a walk-though Grotto Waterfall. The views from foot bridges and mature landscaping will impress your family, friends, and business associates. MAIN HOUSE: Features 11,318 living space with 7 bedrooms, 8 full baths, and 4 half baths, 3 fireplaces, 2 laundry rooms, great room, entertainment room with Pub style bar, wine room, and a Movie Theater with tiered seating, mid-evil style playroom, and a 3 car garage. Total sqft is 14,557. 1st HOME (Key West): 1,620 living space with 2 beds and 2 baths, fireplace, laundry room, and a 1 car garage with a total of 2,014 sqft. Key West has high ceilings and an open floor plan with views of the shared pool with main house. 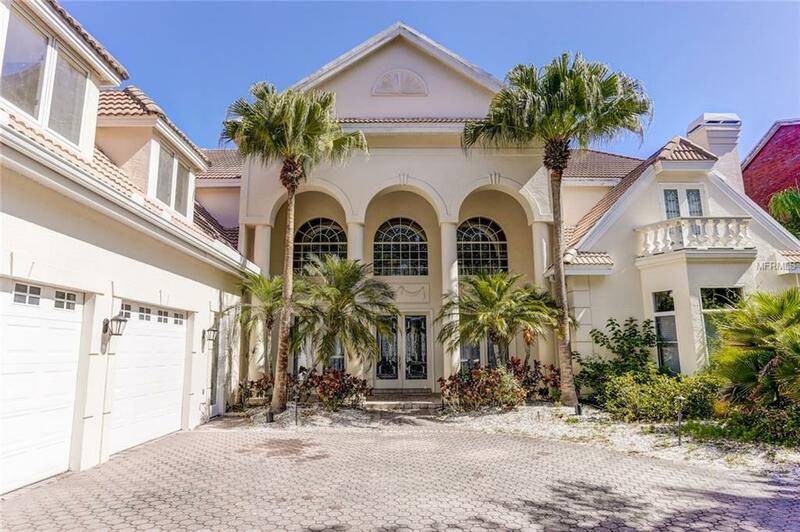 2nd HOME (Sanibel): 4,375 living space with 3 beds and 2.5 baths with a 1 bedroom studio. The building is 2 stories with a walk around terrace and a 3 car garage. Total sqft is 7,346. The compound sits on 3 lots! Property TURN KEY. Click Virtual Tour.